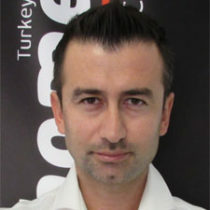 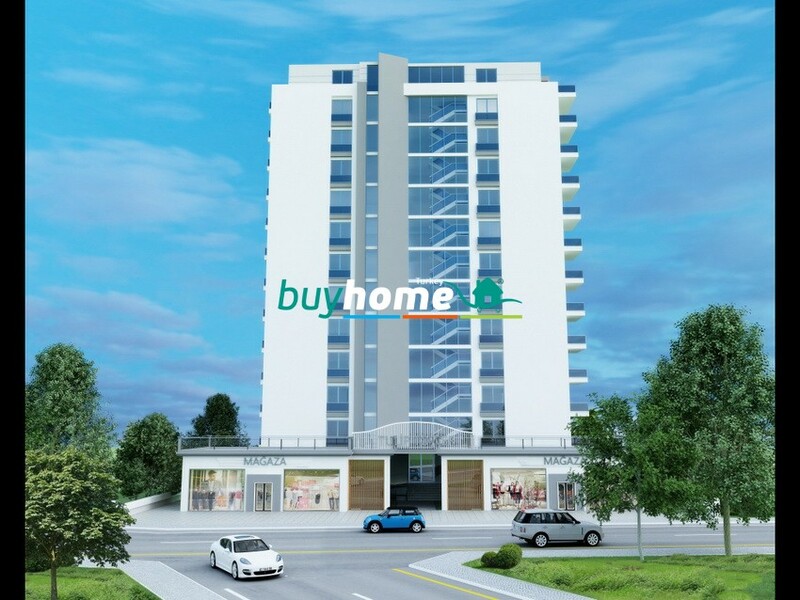 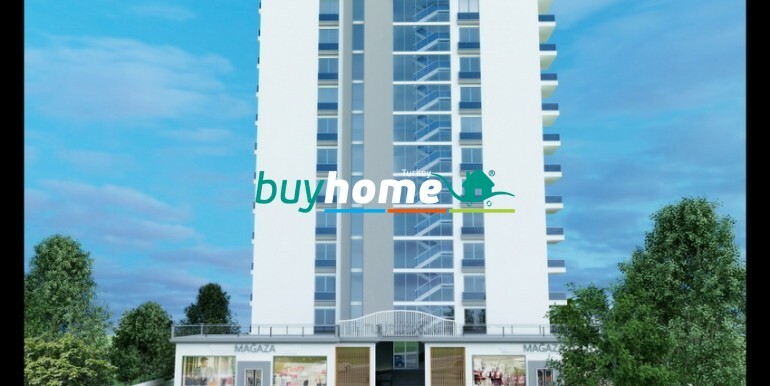 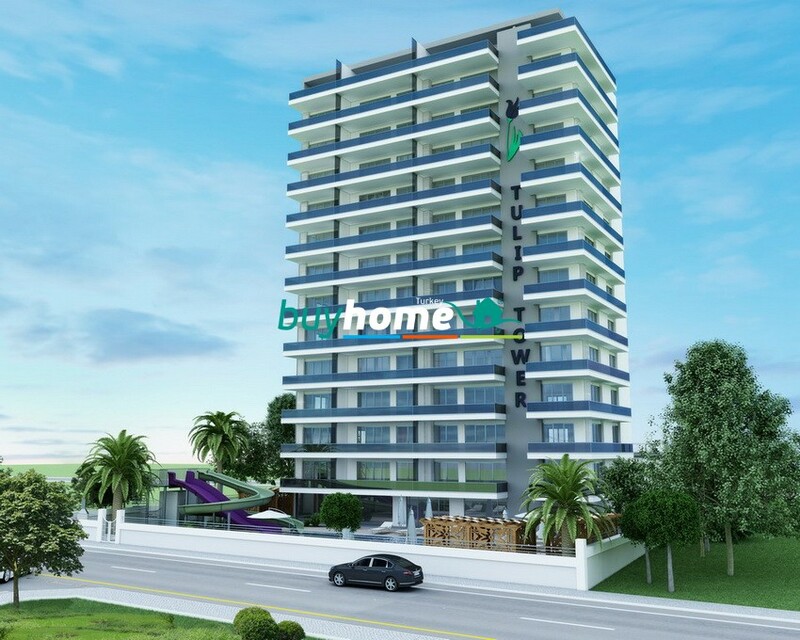 BH TULIP TOWER | Your real estate agent in Turkey.Rent Apartment in Alanya. 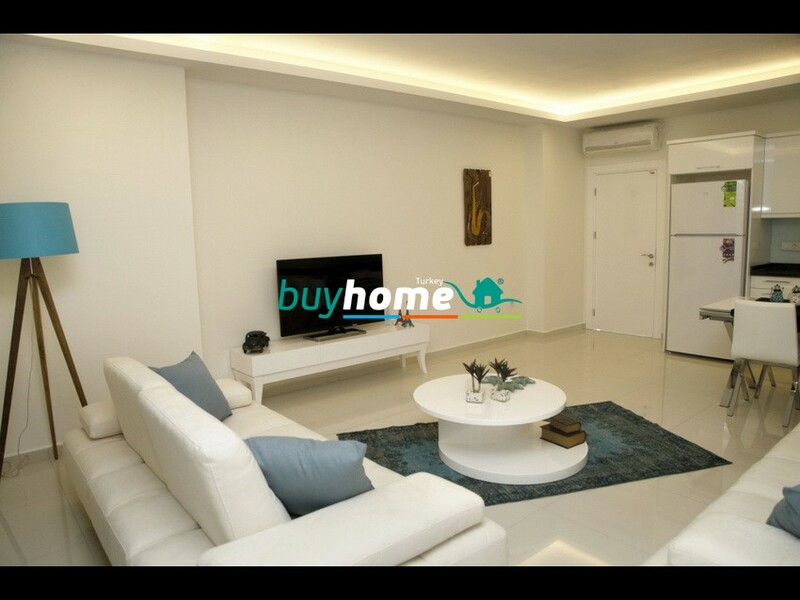 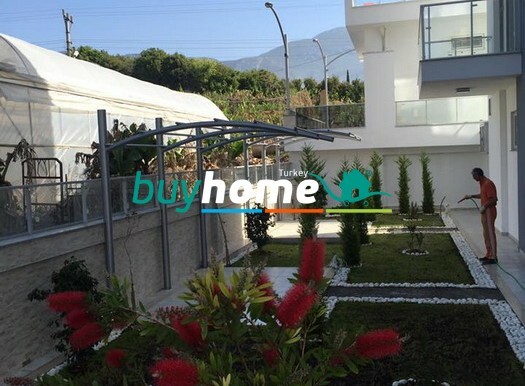 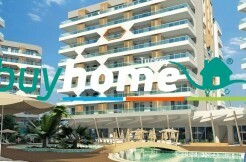 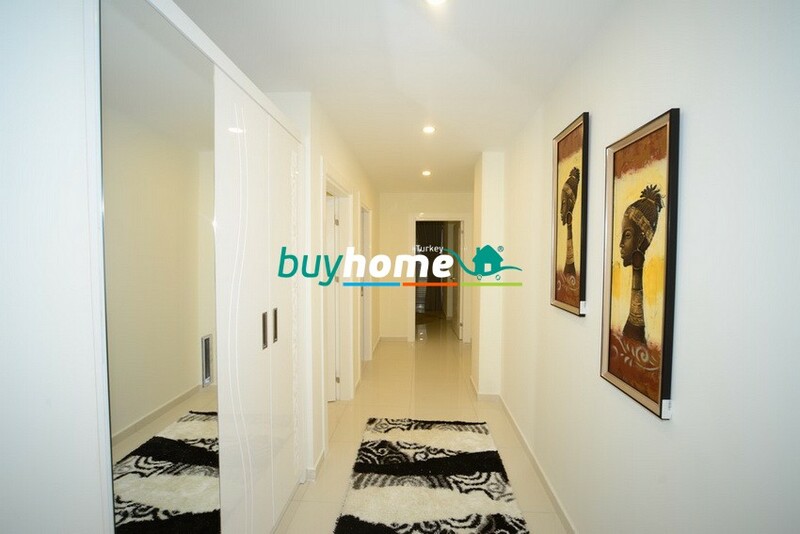 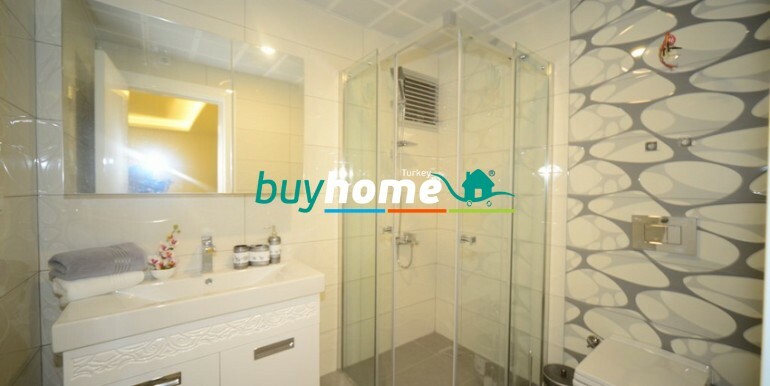 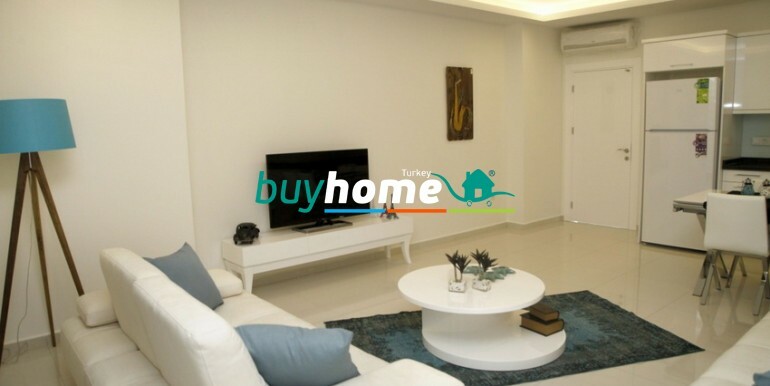 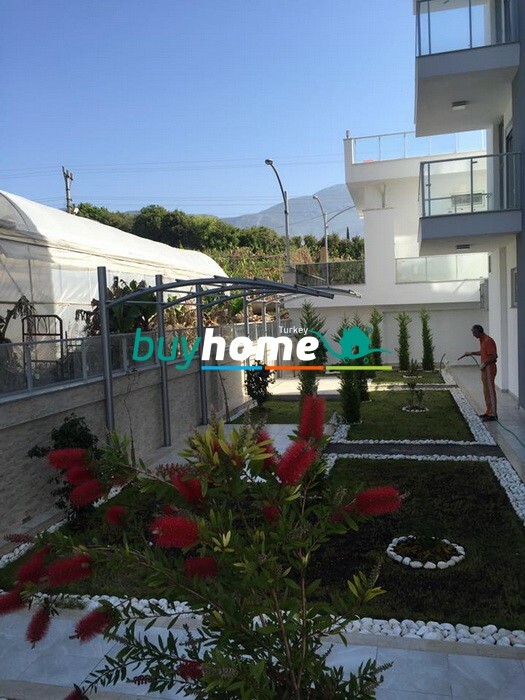 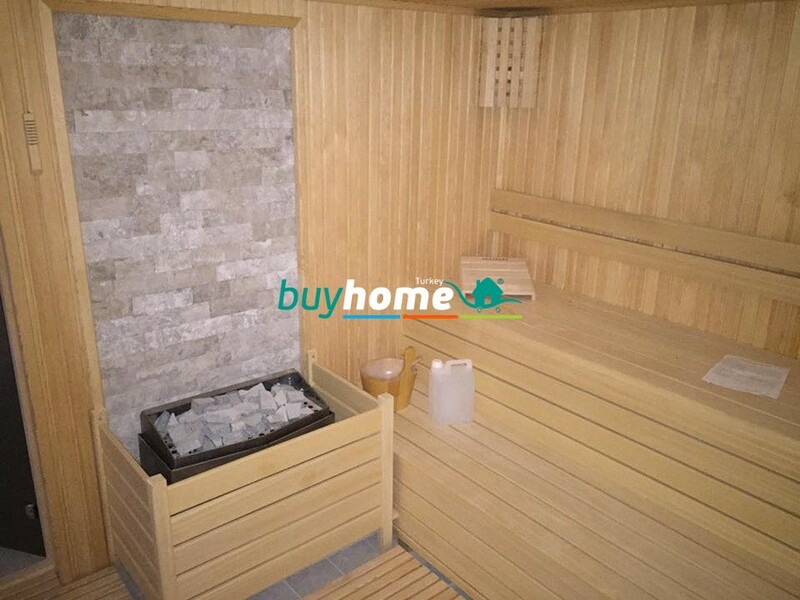 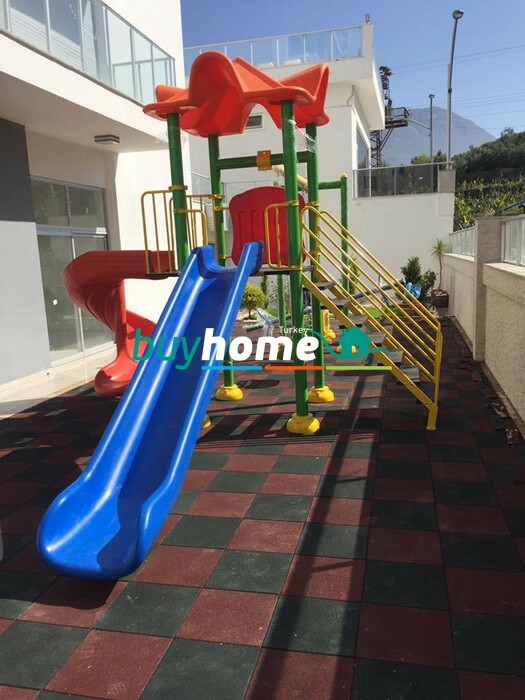 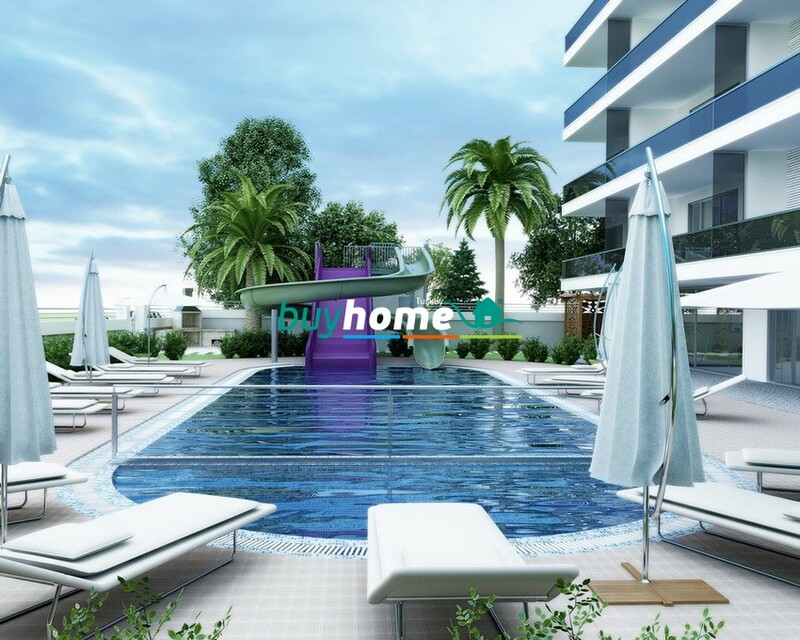 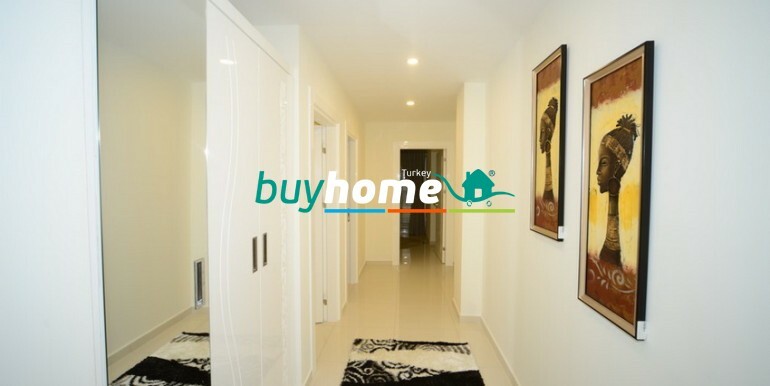 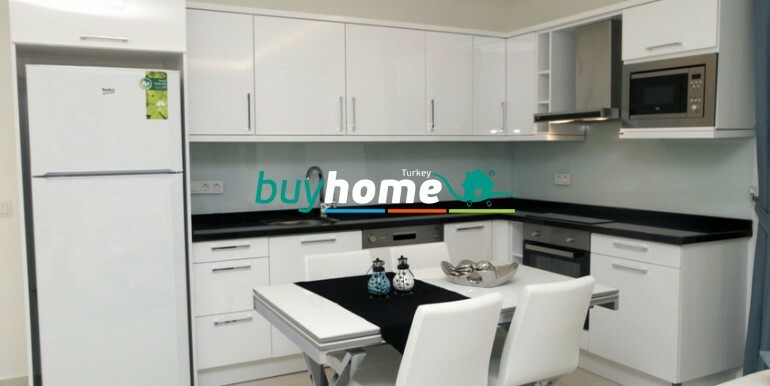 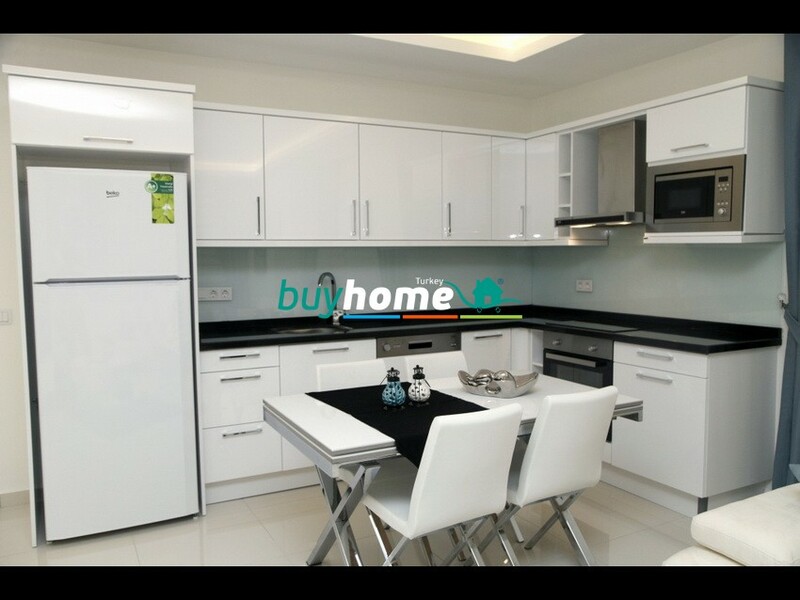 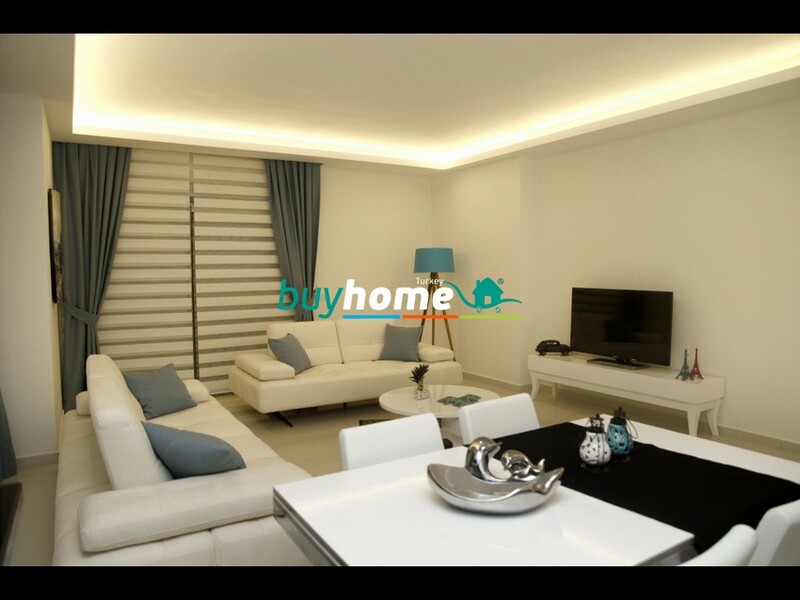 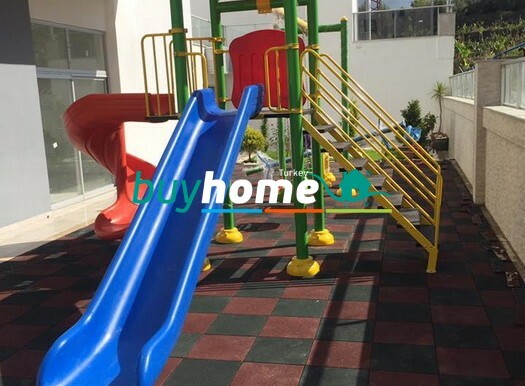 High quality apartments located in Mahmutlar, Alanya. 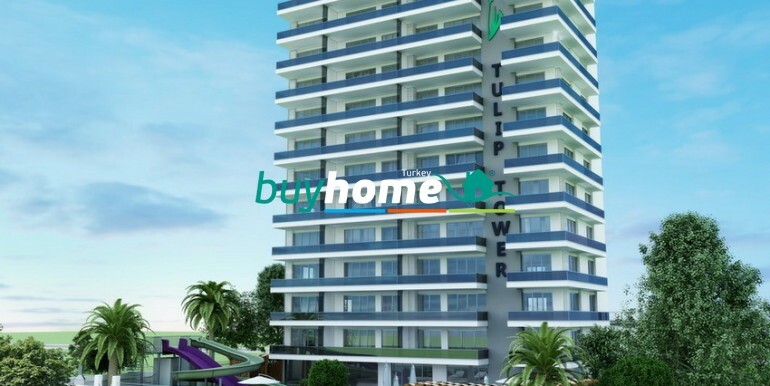 Tulip Tower consists of 44 apartments and 4 penthouses in a single block with 5 star hotel standards.